Thomas Willis “Chip” Barron specializes in selling houses, land, commercial and industrial property, and he is a renowned property investor. NEWNAN, GA, August 22, 2018 — Marquis Who's Who, the world's premier publisher of biographical profiles, is proud to present Thomas Willis “Chip” Barron with the Albert Nelson Marquis Lifetime Achievement Award. An accomplished listee, Mr. Barron celebrates many years of experience in his professional network, and has been noted for achievements, leadership qualities, and the credentials and successes he has accrued in his field. As in all Marquis Who's Who biographical volumes, individuals profiled are selected on the basis of current reference value. Factors such as position, noteworthy accomplishments, visibility, and prominence in a field are all taken into account during the selection process. 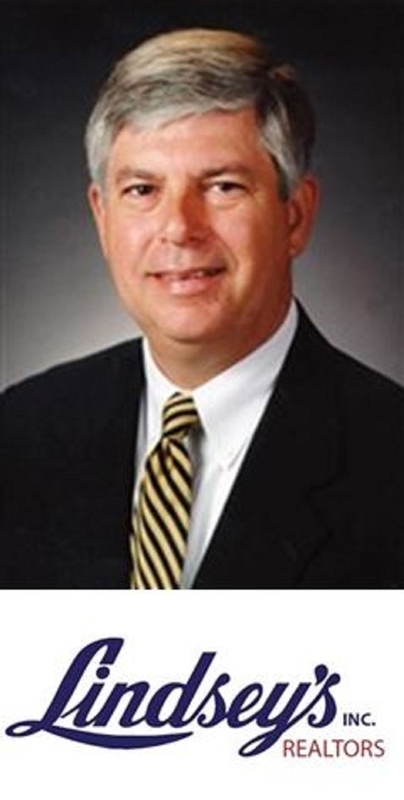 With more than 50 years of professional experience being licensed as a realtor in 1968 and as a real estate broker in 1978, Mr. Barron has been the president of Coweta Developers, Inc., as well as the vice president of Lindsey's, Inc., since 1977. In these positions, he specializes in selling houses, land, commercial and industrial property, and he is a renowned property investor. Earlier in his career, Mr. Barron was an associate attorney with the Sanders, Mottola, Haugem Wood, Goodson, and Odom Law Firm from 1974 to 1977. Mr. Barron began his career as a student at Emory University, obtaining a Bachelor of Arts in 1971. Initially pursuing the field of law, he earned a Doctor of Jurisprudence degree from Mercer University in 1974. He became a member of the Georgia Bar in 1974 and continues to be a licensed attorney today. However, he found himself drawn into real estate by his father, who was in the industry, and he found that he had a natural talent for it. The company is now a family business, with four members of Mr. Barron's family currently participating in its operation out of Newnan, GA, which is known as “The City of Homes,” many of them historic. Mr. Barron attributes much of his success to his father, who was influential in his life. Throughout his career, he has been recognized for his contributions, having received numerous awards from the Newnan-Coweta Board of Realtors. He was named Realtor of the Year, and he was the recipient of the Phoenix Award, the Crystal Phoenix Award, and the Silver Phoenix Award, and will receive the Gold Phoenix Award in 2019. In his free time, Mr. Barron enjoys sports, history, and historical autographs. In addition Mr. Barron has been a very active leader in charitable and civic organizations, on the Boards of several businesses including Georgia MLS, where he presently serves as vice president of the Board of Directors, and he is active in his church having served as Chairman of the Deacons. Mr. Barron also presently serves on the local advisory board of BB&T Bank. He previously served on the board of First Citizens Bank. In recognition of outstanding contributions to his profession and the Marquis Who's Who community, Thomas Barron has been featured on the Albert Nelson Marquis Lifetime Achievement website. Please visit www.ltachievers.com for more information about this honor.